Do you ‘Love where you Live’? An Taisce and Alupro Ireland are holding a ‘Love Where you Live’ photo competition with closing date June 30th. For details see http://www.lovewhereyoulive.ie/. If you have a photo that shows how much you love where you live, why not send it in? Separate categories for under 18s, over 18s and schools. 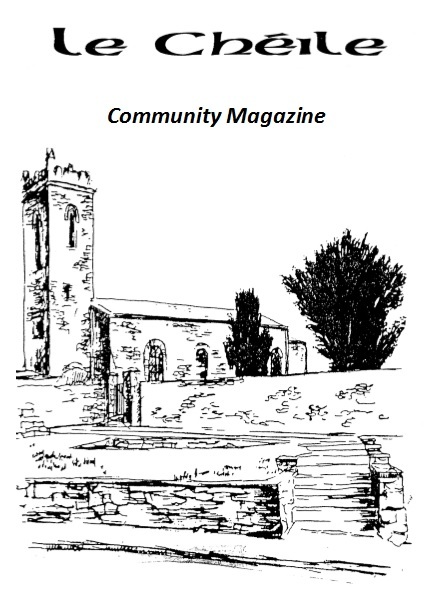 This entry was posted in Clane Community Council, Tidy Towns on April 11, 2011 by jkennedy.